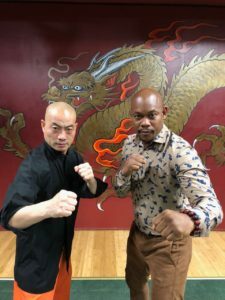 Bokeem Woodbine (Spiderman’s Shocker), Dharma name Shi Heng Ru (如), is back at home, training at the USA Shaolin Temple in Manhattan NY. 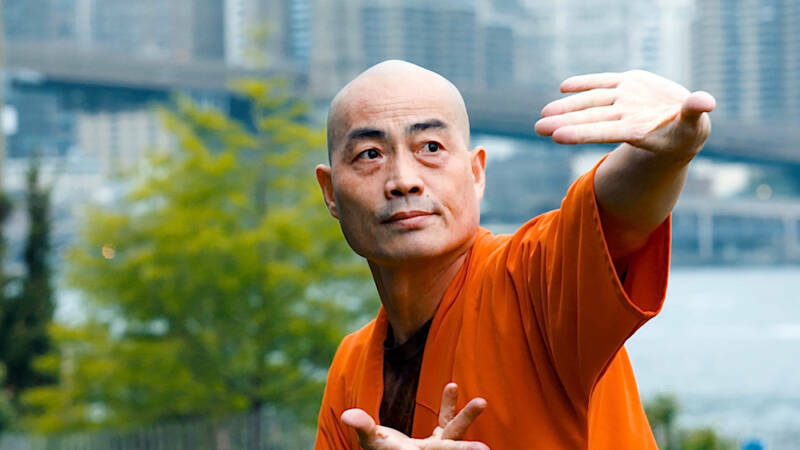 Bokeem became Shifu Shi Yan Ming’s disciple during the first US Disciple ceremony, called Gui Yi Fo, Fa, Seng, and has been an active supporter of the Temple ever since. 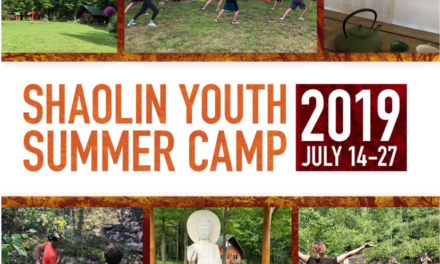 Heng Ru has been away from his Shaolin family for a while due to his work as an actor, but even if he is not there physically, the Temple is never far from his heart and mind. For years he has been traveling all around the world to wherever his latest role might take him. Ru and Shifu have always been close. While away he always made a point to come and visit his home Temple in NYC. He has accompanied Shifu to his temple in Mexico many times, as well as going with Shifu back to China to visit Shifu’s master and the Henan Temple. He was interviewed for the National Geographic documentary “Kung Fu Monk” and many others. 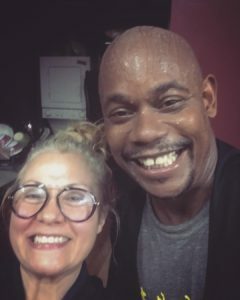 Bokeem Woodbine has been an actor most of his life. He has played many amazing roles. One of his most recent roles was “The Shocker” in the latest Spiderman movie, and as the philosophic gangster Mike Milligan on the second season of Fargo. For his performance in the series, he won a Black Reel Award, was nominated for a Primetime Emmy Award, and a Critics’ Choice Television Award. He also portrayed the character Daniel in season 2 of the WGN series Underground. Playing Herman Schultz, aka the Shocker, in the film Spider-Man: Homecoming, has been his most recent role.